As Russian tanks roll through the cobblestone streets of Budapest and shots ring out, young Robert and Attila Beck, inseparable brothers, peer from the boot of a toppled statue of Stalin at the first grisly signs of revolution. The year is 1956. That October day, Russian soldiers will storm their family home, prompting the boys’ hurried escape from the city with their parents, grandmother, and two cousins. Not all will survive. 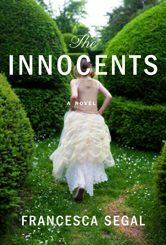 Their immediate destination is Paris, and the town house of Hermina, their great-aunt, once a renowned opera singer, now a recluse who wears long gloves to preserve her dignity against a past scarred by an unspeakable violence. Along the way, these two brothers encounter mysterious fellow travelers, witness the bewildering sights of a nation in transition, and grapple with rivalry and loss, while never losing their capacity for joy or their appreciation of humor, and each other, as they stare down the unaccountable and the absurd. Robert, the younger, idolizes the fiery Attila, whose growing edge of anger and rebellion threatens to endanger them both. As exiles in Paris, they seek adventure and whatever semblance of home they might find, from the unfamiliar streets to the labyrinthine sewers beneath. 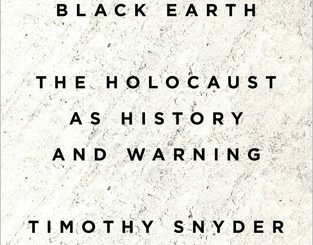 When the duo uncovers a long-held family secret involving a double agent and a daring Holocaust rescue, this novel hurtles toward its cataclysmic conclusion. A fleeting decision by Attila has consequences that will last a lifetime, and the bond that has proved unbreakable may be the brothers’ undoing. 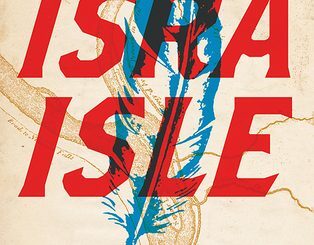 With dazzling storytelling and a firm belief in the power of humor in the face of turmoil, Joseph Kertes has crafted a fierce saga of identity and love that resonates through its final page. 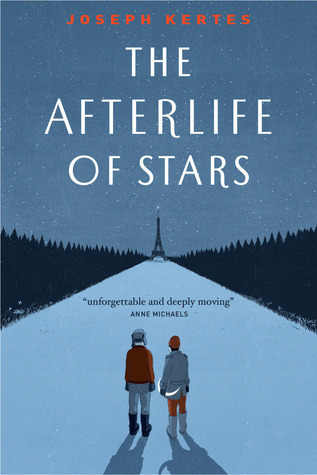 The Afterlife of Stars is not only a stirring account of one displaced family’s possibilities for salvation, but also an extraordinary tale of the singular and enduring ties of brotherhood.